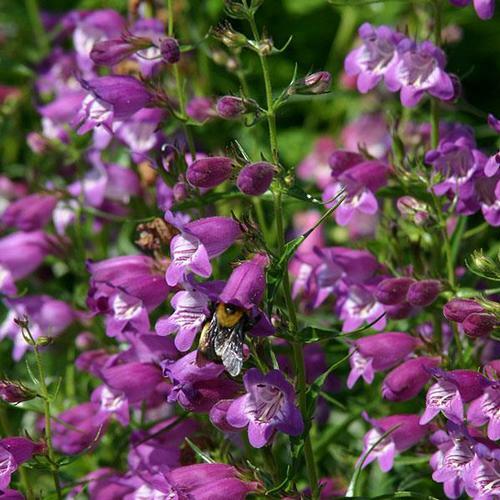 In our eyes, Penstemon is the quintessential plant for any pollinator friendly garden. Lovely plum-purple flowers with striped throats. Cutback mid-spring for a bushier plant.